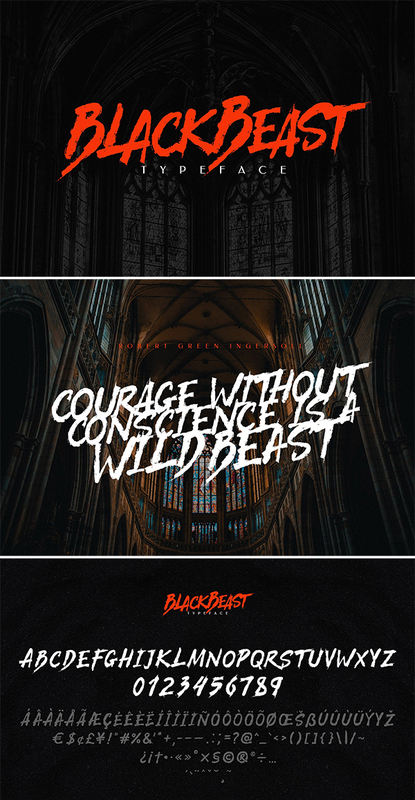 BlackBeast Typeface v1 is a dapper handwritten font with a personal charm. With hard strokes and a signature style, Black Beast is perfect for branding projects, labeling, clothing, movie sceen, poster, movie title, album covers, logos, etc. 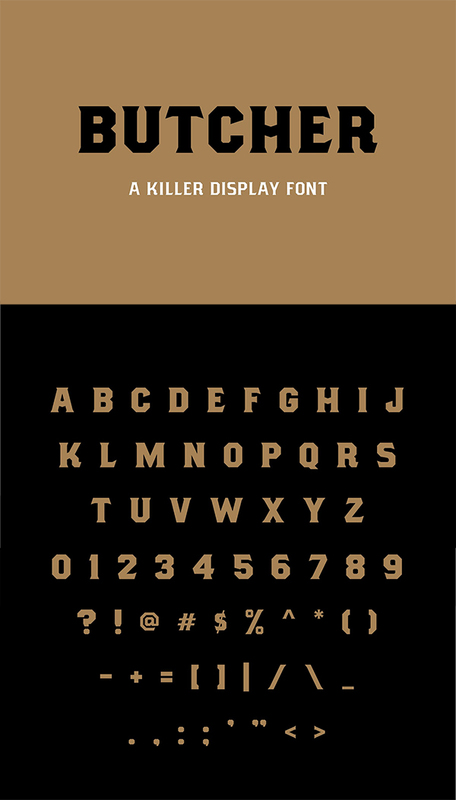 Butcher is a vintage/modern serif font that can be used in a multitude of project work. It comes in two styles, Regular and Light. 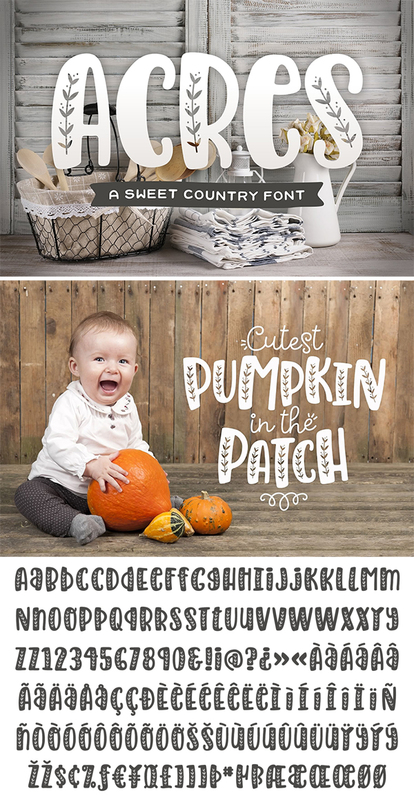 A Butter Sweet Typeface is Display Font. 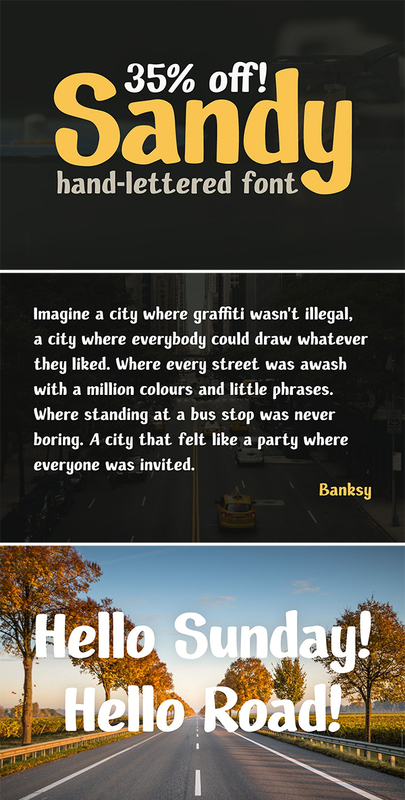 Can make it easier to convey the message in your design. Use for awesome display, labeling, clothing, movie sceen, poster, movie title, gigs, album covers, logos, and much more. 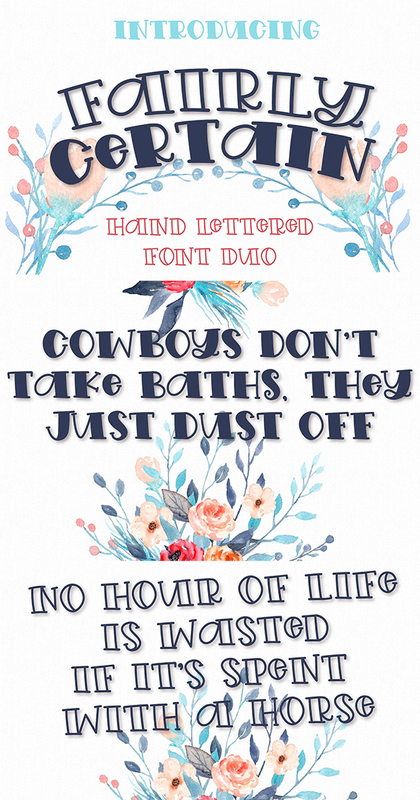 The Daylight x Shabiya is new font duo from Hotlines.co, elegant feel character set. To create the beautiful combination, just mix the uppercase and lowercase then mix with the alternative glyphs.Daylight x Shabiya insfire from graffiti style and hip hop style. 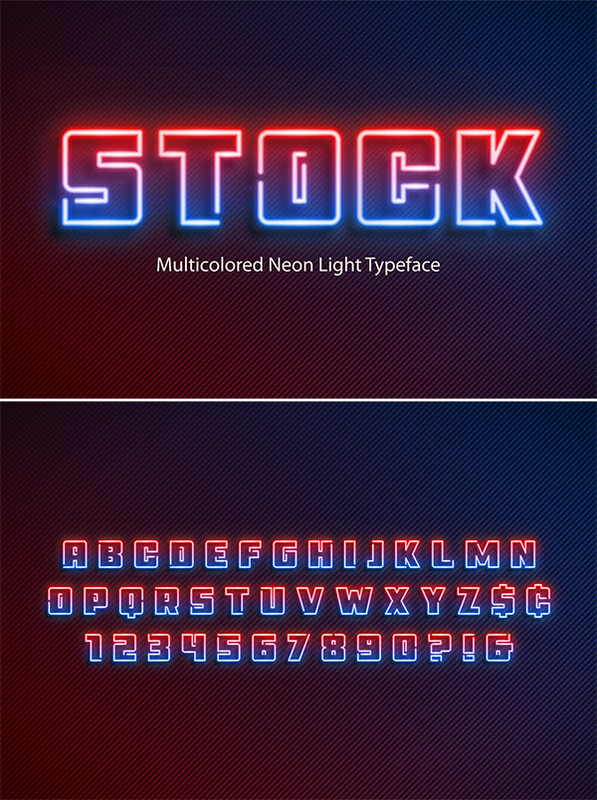 Multicolored neon light vector font for Adobe Illustrator. You can use it for your design projects, creating titles in the RGB mode. This is EPS document (not TTF, OTF or other fonts standard). The letters are completely expanded without any effects. 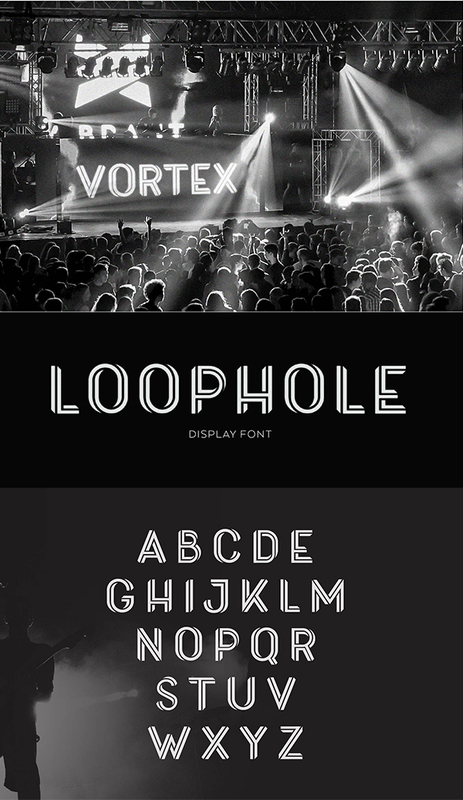 This font is ideal for branding and decorate your any project. Also with their help, you can create a logo or beautiful frame for your home. Or just use for your small business, book covers, stationery, marketing, blog, magazines and more. 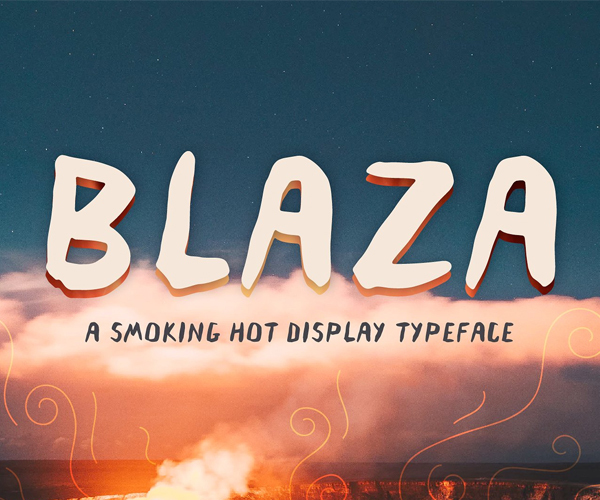 The Rambutan is a playful font. 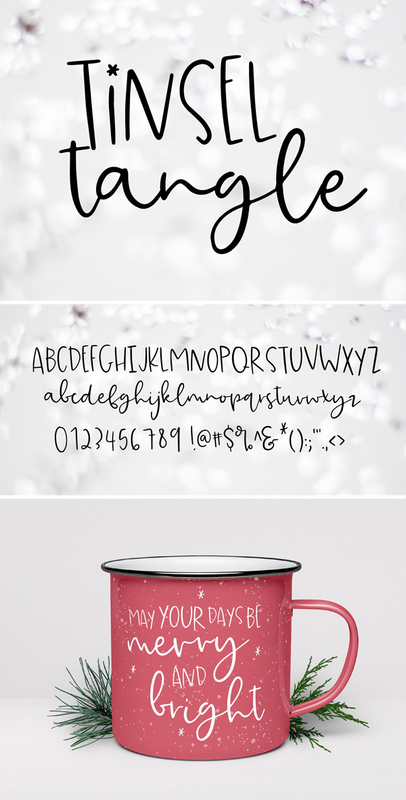 Mix and match the uppercase and lowercase letters to create an unique design, every time you use it. 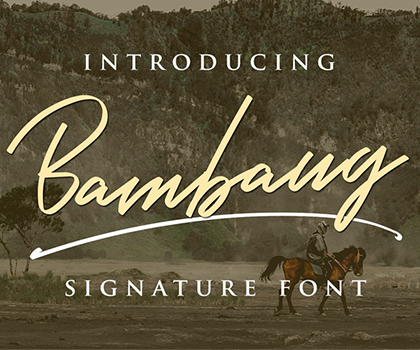 The Rambutan is perfect for logos, quotes, clothing, book covers and more! 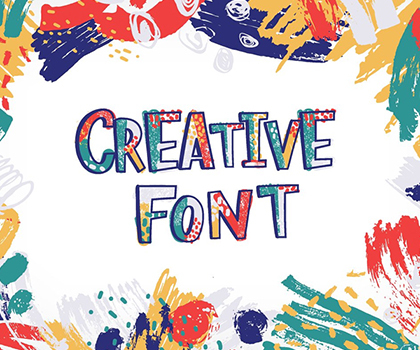 Let me introduce you the font Ghost Fun Font Collection . It flows like a signature while you type it. 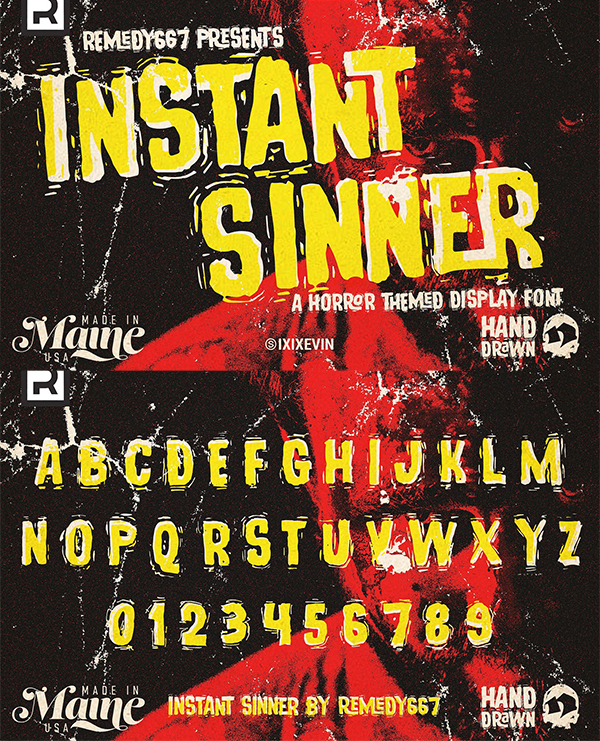 It really shows the art of hand-work.There are 5 alternatives for this font also You will access Ghost White Bonus Font which can be used within the former one. Have a good luck for enthusiastic and amazing designs. 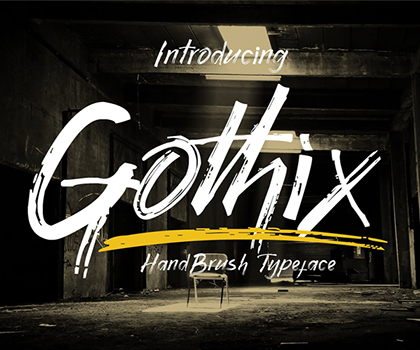 Introducing Mixed Feeling font, rough font from manual hand drawn real brush, its bold, rough and messy. You can use it for cover profile social media, instagram post, clothing, books,album covers, poster, any printable project.